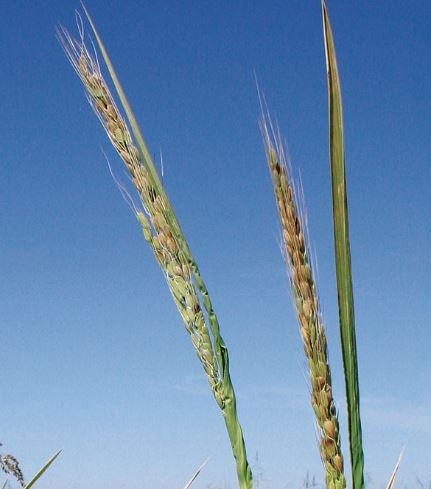 In the workshops, UCCE will give updates on the current weedy rice situation and research being conducted in California. Dr. Nilda Burgos, from University of Arkansas, will give a presentation on how Southern US rice producers have dealt with this weed. There is no cost to attend but on-line registration is required. Enrollment per workshop is limited to 50 people, so please enroll early. Lunch is included. The workshops are sponsored by the University of California Cooperative Extension and the California Rice Comission.